Top four major purchases in any person’s lifetime: first car, higher education, new home and a new roof. Common questions… How do I want it to look? How long will it take? Do I want to take anyone with me? How do you choose the right roofing contractor? There is nothing like the satisfaction and confidence that results from completing a successful project with your contractor. There are many qualities to look for when hiring a contractor for your needs. Powerfully coupled here, you will find a helpful list of contractor qualifications as well as a rigorous checklist to guide you through the proposal process. Did they provide you with proof of insurance? This includes workman’s compensations insurance and liability insurance. If they did not, request that they furnish this prior to accepting their proposal. Are they properly licensed and credentialed to do what they are doing? In Utah, contractors are required to carry a professional license and a business license. 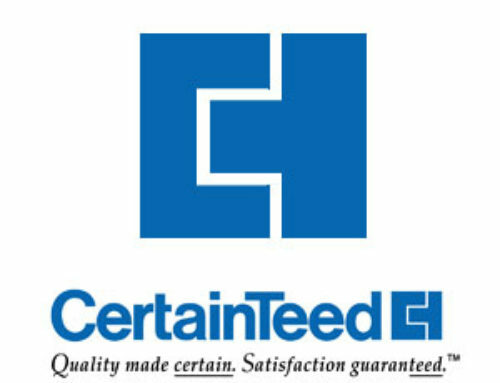 Credentials are given by manufacturers stating that the contractor knows the best installation for the type of materials they are installing. How long has the company been in business? How experienced are their supervisors and workers? Are they happy to provide references from previous jobs? What are the company’s warranty options? Manufacturers typically provide materials and/or labor warranty’s while an established contractor will provide just the labor warranty. Does the proposal break down costs so you can make educated comparisons? What is one contractor doing for you versus the other? If you are unsure of the cost, whether too high or low, ask the contractor why the difference. With the proper navigational tools, you will have a happy, fulfilling and complete experience with your project. 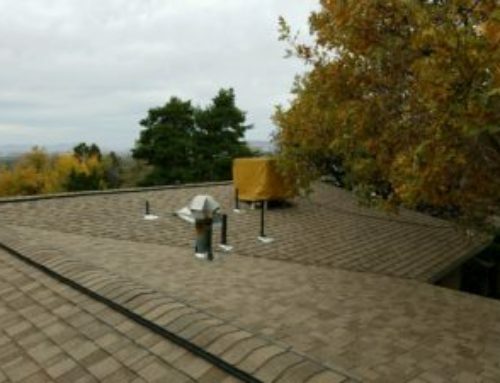 Salt City Roofers provides a trail guide for your project. Someone with the experience and planning ability so on the hike, you don’t run out of water or starve. With a map and compass in hand, we will help you to reach your destination and find your way home. You can also take a peek at what our manufacturer has to say about choosing a contractor here.